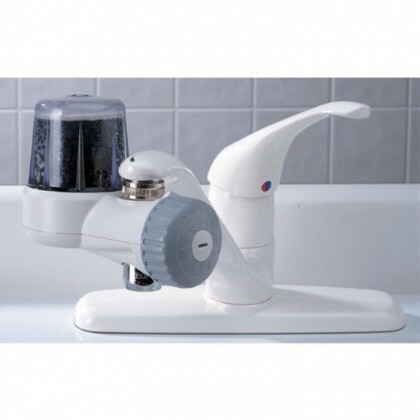 OmniFilter faucet water filters are easy to use and easy to install. Below are all of the OmniFilter faucet filter systems currently for sale. 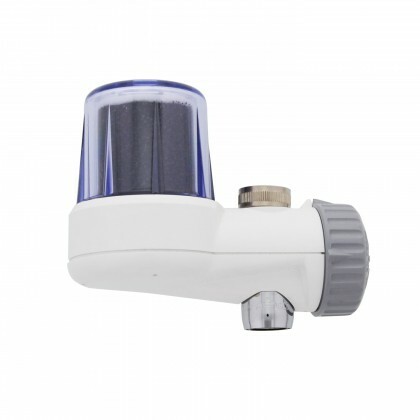 If you are looking for replacement OmniFilter faucet filters, see our OmniFilter Replacement Faucet Filter Page.